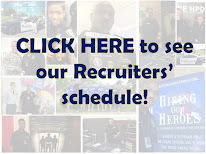 Houston Police Department: Recruiting at UH - Downtown TODAY! Recruiting at UH - Downtown TODAY! 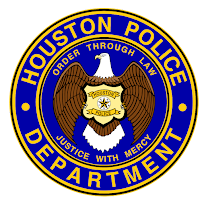 HPD Recruiting Officers are at the University of Houston - Downtown today until 1 pm. Stop by!